3 bed · 2 bath · 1,350 sq. ft. 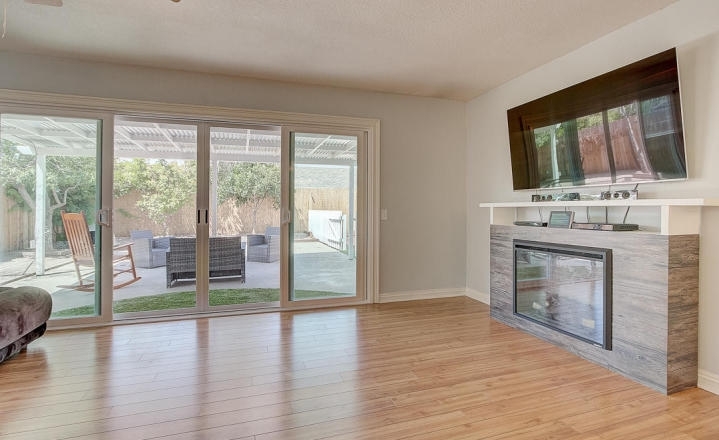 Bright, airy, and spacious 3 bedroom, 2 bath home in East Ventura. Enjoy the open floor plan and beautiful outdoor living area!